It is our primary objective to create a safe and effective work zone. 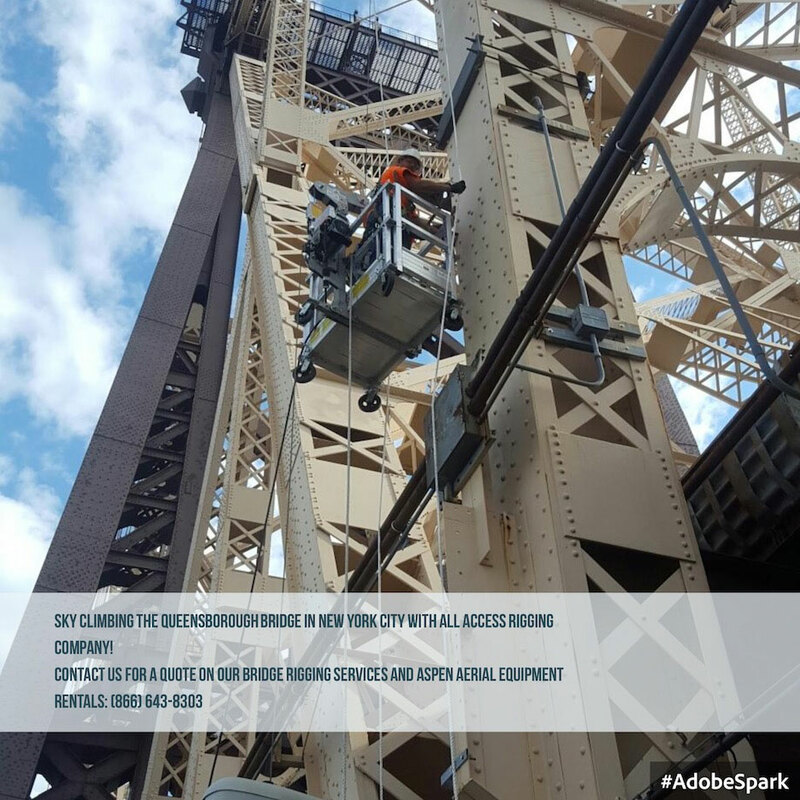 At AARC, we do much more than bridge rigging. 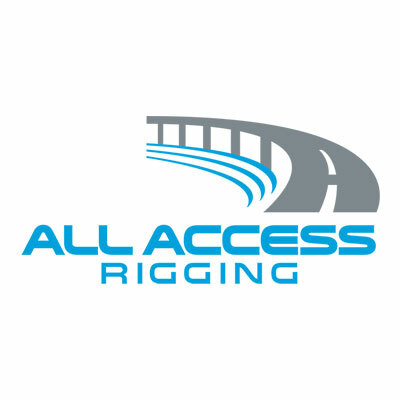 Our company also provides safe and effective methods to minimize the hassle of troubling road maintenance. We adhere to traffic control requirements that are paramount in safety standards for all personnel on location, as well as the general public utilizing the roadways. We are dedicated to safely operating work zone traffic control tools, and traffic management techniques that strictly follow both federal and state guidelines as defined within the MUTCD (Manual on Uniform Traffic Control Devices). 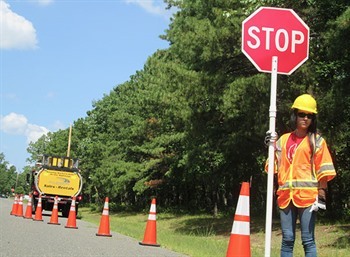 Our employees, who supervise traffic control, are ATSSA trained and certified, and are well-versed with managing work zone operations. They ensure that each member of traffic control remains alert and informed of proper specifications and patterns that apply throughout each individual project. We maintain an extensive inventory of signs, markers, cones, barrels and baricades. We supply Truck Mounted Attenulators (TMA), which are tested prior to every operation to ensure that all arrow boards, lights, equipment and devices are functioning properly. All of our traffic control products are available as rentals, or for purchase.